Mindcore is the official partner of Microsoft in the promotion and development of ERP solutions on the Russian market. 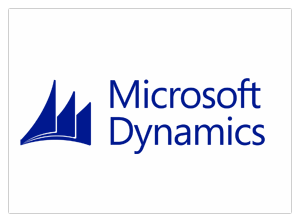 With more than 5 years of experience, Mindcore is creating automated business management systems based on Microsoft Dynamics; and this is one of its key activities. Today, we have successfully developed cooperation with Microsoft and have gained the status of Microsoft Certified Partner, which guarantees high quality and reliability of services in implementation of the most effective tools of business management. Microsoft is the world leader in the development and maintenance of software designed for successful business management in various sectors of the economy. Mindcore is the exclusive representative of the DimoMaint company’s solutions in CMMS in Russia. The cooperation was established not so long ago, and it aims at the promotion of maintenance solutions on the Russian market. 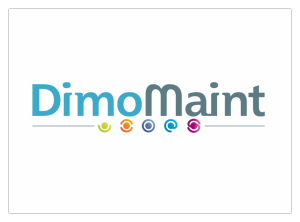 DimoMaint is a French distributor and integrator of software,which providesadditional opportunities for ERP-systems. 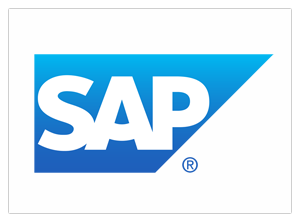 SAP AG is the world’s leading developer of automated systems for managing business processes of the enterprise. The most well known software package is the ERP-system, focused on medium and large enterprises.